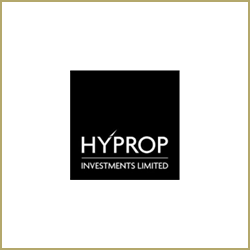 Serbian and Montenegrin domestic legal adviser to Hyprop Investments and Homestead Group (both from South Africa) as the Buyers in relation to the acquisitions of Delta City Belgrade and Delta City Podgorica shopping malls. 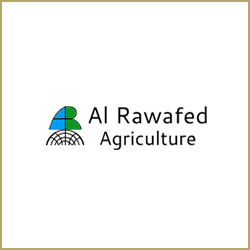 Sole advisers (International and Domestic) to Al Rawafed Holding in connection with a substantial large agricultural investment project in the Republic of Serbia which includes the sale and purchase and/or lease of agricultural as well as cooperation in relation to the specified agricultural land. 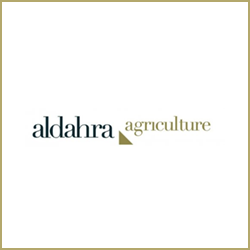 Serbian legal advisers to Al Dahra from Abu Dhabi, a leading global agro-industrial company, on their $ 400 million agricultural joint venture agreement with the Government of Serbia. 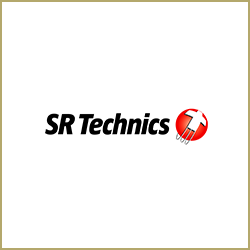 Advising SR Technics Group (part of Mubadala-Abu Dhabi) in relation to a lease of prime office space in Belgrade. 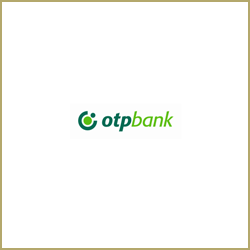 Advising OTP Factoring Hungary on proprietary issues in relation to a production / storage facility in Belgrade. 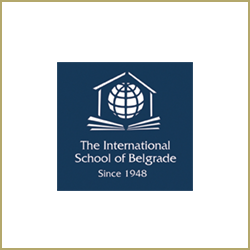 Advising ISB – The International School Belgrade, in relation to real estate matters related to their school in Belgrade. 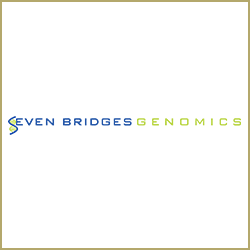 Advising Seven Bridges Genomics in relation to a lease of more than 5,500 m² of prime office space in Belgrade. 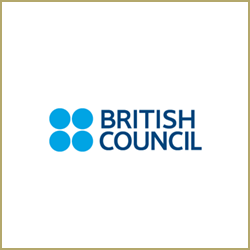 Legal assistance to British Council in relation to Real Estate Matters in Serbia, and in particular in relation to a lease of new business premises in Serbia. 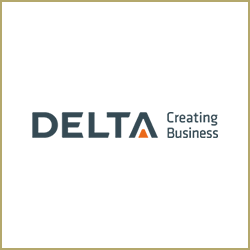 Advising Delta Holding, the leading Serbian private company on the acquisition financing of the Genex Real Estate. 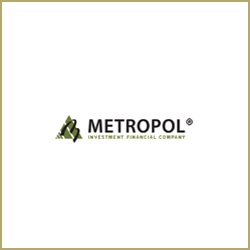 Advising Metropol (Russia) in relation to its ownership over substantial real estate in Serbia. 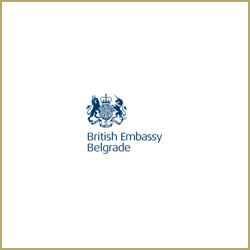 Advising British Embassy Belgrade on real estate matters in Serbia. 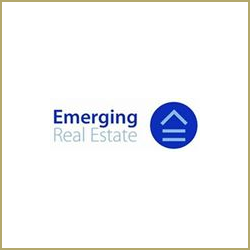 Advising this leading US Investment Fund on their property investments in Belgrade, Serbia. 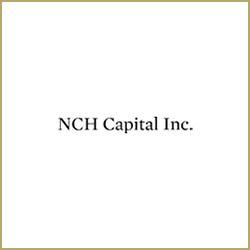 Advising NCH Capital on a long term lease of Orjenski Bataljon Barracks in Kumbor-Herceg Novi (former military complex, conducted by the Government of Montenegro) on a proposed substantial real-estate development in Montenegro. 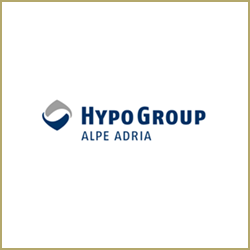 Advising Hypo Alpe Adria Bank in relation to various real estate matters connected to financing and/or restructuring. Advising TriGranit on the proposed development of the new Belgrade railway station-Prokop. 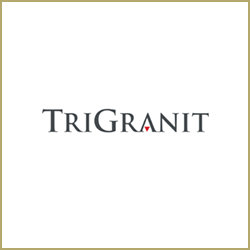 Advising TriGranit on the acquisition of real estate plots in Belgrade. 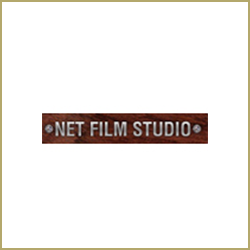 Advising Film Studio Net on a major real estate transaction with NewsCorp (USA). 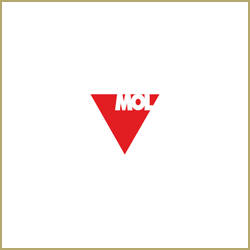 Serbian legal adviser to MOL Group on the acquisition of real estate assets / fuel storage facilities in Serbia, and advising them on the transfer of relevant energy licenses. Representing MOL before the Commission for Protection of Competition of the Republic of Serbia in the procedure for obtainment of the approval of concentration which will occur as a result of acquisition of fuel storage facilities in Serbia. 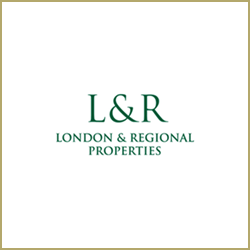 Advising London & Regional Properties on the proposed acquisition of the leading Belgrade hotel –Hyatt Regency. 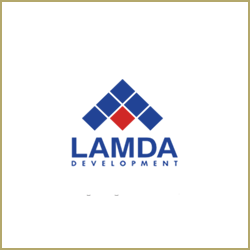 Advising Lamda Development on the purchase of a shopping chain in Belgrade. 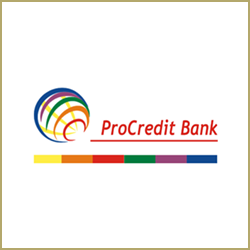 Advising Pro-Credit Bank on co-investment contracts in real estate in Serbia. 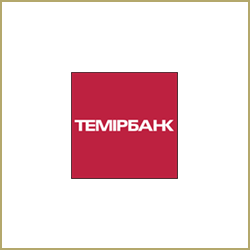 Representing Temirbank on a Real Estate Development Joint-Venture. 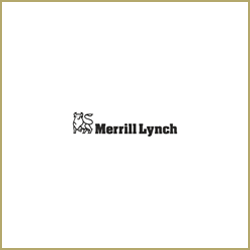 Advising Merrill Lynch on legal and regulatory structure for real estate transactions in Serbia. 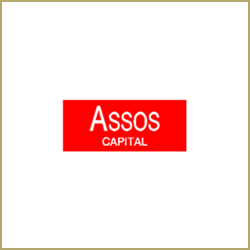 Advising Assos Capital on a complex real estate acquisition in Belgrade. 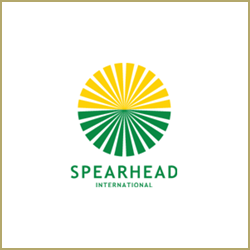 Advising Spearhead International on potential acquisition of large agricultural estates in Serbia. 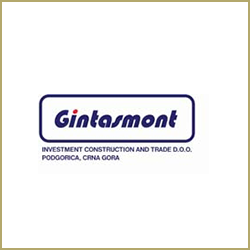 Montenegrin legal adviser to GintasMont in relation to sale of a hotel in Podgorica on which we have advised IFC re the financing. 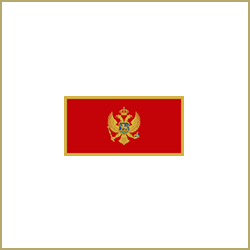 Providing exclusive Montenegrin legal services to the Royal Group (UAE) relating to a proposed real-estate development in Montenegro at Queens Beach, Dubovica. 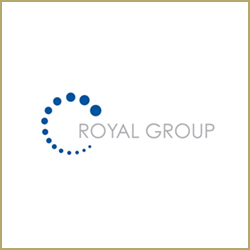 Advising Royal Group U.A.E., a leading Abu Dhabi conglomerate on a large real estate development in Montenegro. 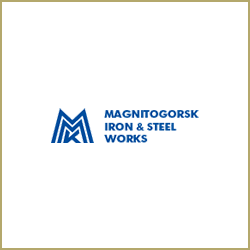 Representing this leading Egyptian owned company on the large real estate development to date in a Joint Venture with the Government of Montenegro. Advising Hilton in relation to proposed franchisee, Devin doo, and a hotel site in Budva, Montenegro. 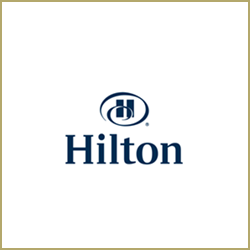 Advising Hilton International Franchise on the franchising of the Hotel Crna Gora in Podgorica. 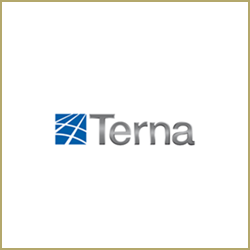 Legal advisers to Terna (Italy) in relation to acquisition of rights on lands in Montenegro required for implementation of their project in Montenegro. 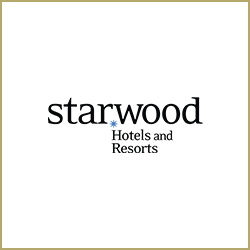 Montenegrin legal adviser to Starwood in relation to agreements related to a hotel, to be opened in Atlas Capital Centre in Podgorica (Montenegro). 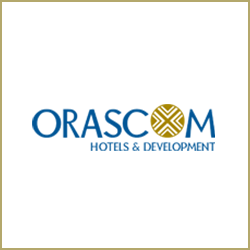 Advising this leading worldwide hotel group on establishing of their group hotels in Montenegro. 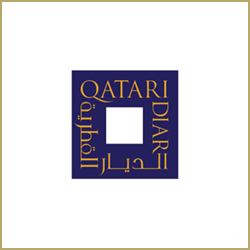 Advising Qatari Diar Hotel Property Investment Montenegro Ltd on a proposed real estate development in Montenegro at Plavi Horizonti. 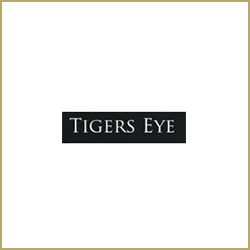 Provision of legal services to Tigers Eye Architecture relating to development of a tourist-residential complex in Montenegro, advising on real estate law, real estate property transactions, planning and development regulations. 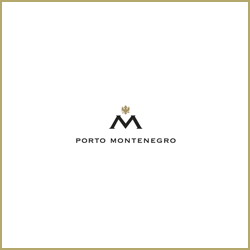 Montenegrin legal advisors to Emerging Real Estate Limited in relation to a real estate in Zabljak, Montenegro. 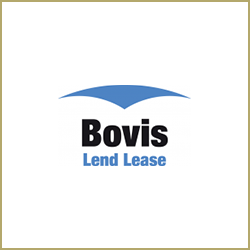 Representing Bovis on a major real estate development in Montenegro. 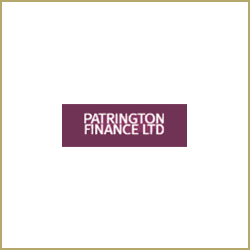 Advising Patrington Finance on a real estate development. Advising Rus Adriatic on a real-estate development in Montenegro. 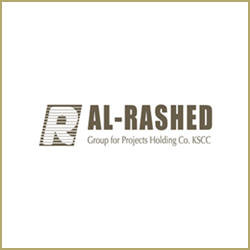 Representing the Al-Rashed (Kuwait) Group on a real-estate development in Montenegro. 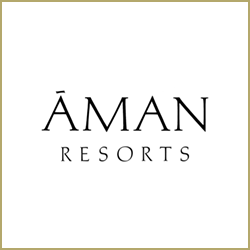 Representing Aman Resorts (Singapore), on the management contracts for 3 leading hotels in Montenegro. Advising AIG (JNR) on a proposed acquisition of real estate in Montenegro. Advising MMK from Russia on a real-estate development. 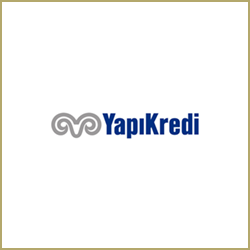 Advising Yapi Kredi Bank (Turkey) on establishing a mortgage on a real estate in Montenegro. 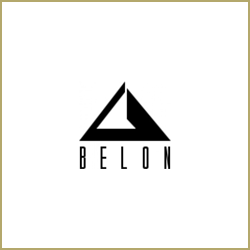 Advising the Belon Group on the acquisition of Montenegrin Hotels. Advising Aquamax on residential developments in Montenegro. 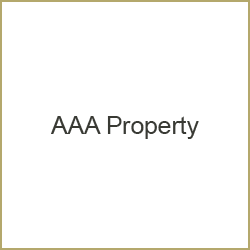 Advising this Australian Company on substantial restitution claims on property in Serbia. Representing Hi-Grade (Israel) on a Real Estate Development. 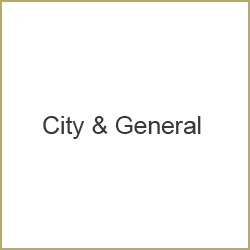 Representing City & General (UK) on the tender sale of substantial property portfolios in Serbia. 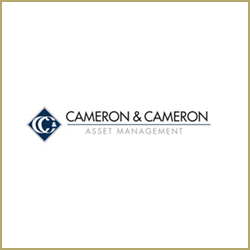 Advising Cameron & Cameron Asset Management on the acquisition and development of real estate in Montenegro. 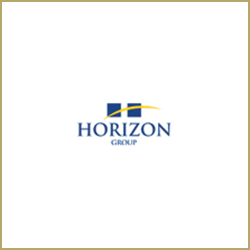 Advising the Horizon Group on the acquisition and development of real estate in Montenegro.